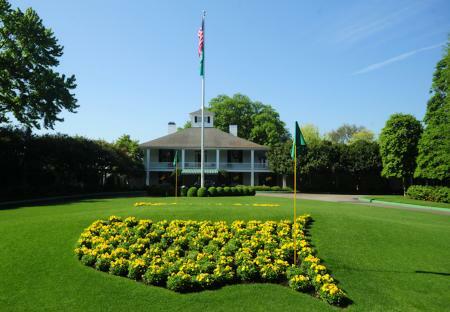 Augusta National has been on another spending spree, and has now bought land from the adjoining Augusta Country Club. 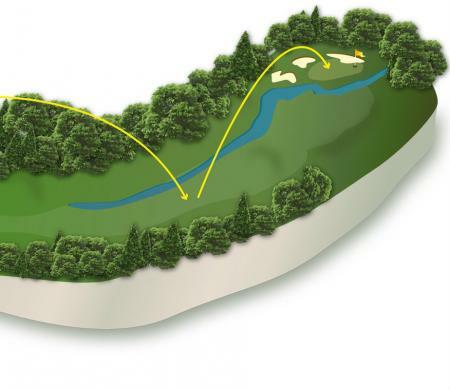 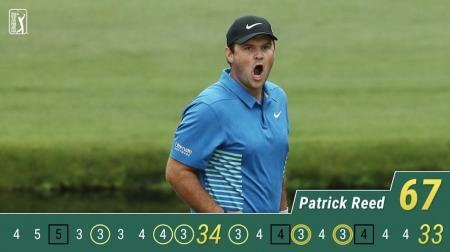 The reason behind the purchase is believed to be their desire to lengthen the famous par–five 13th. 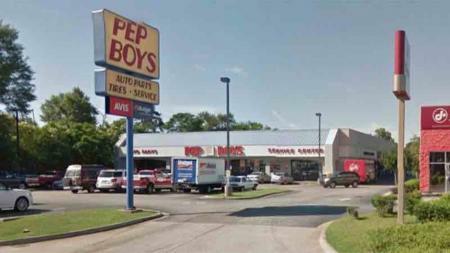 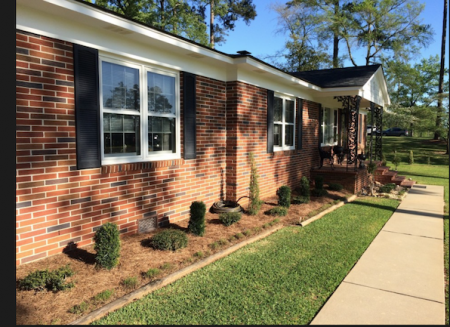 Augusta National Golf Club's property buying spree just keeps on going, as they' ve now gone and bought a car repair centre. 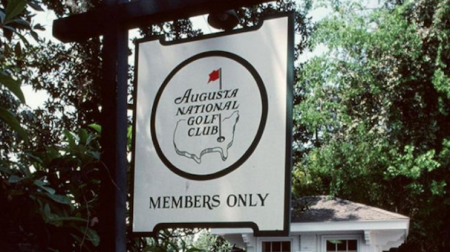 Augusta National Golf Club's land grab has continued with the purchase of a local music store. 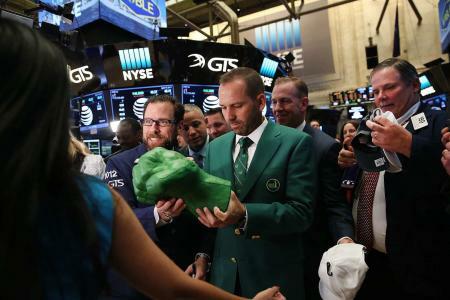 And it came at quite a price! 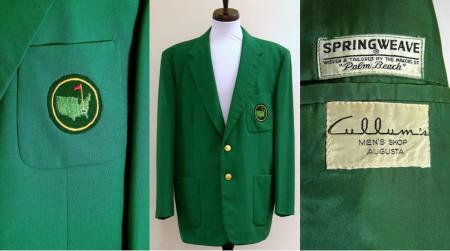 Greenjacketauctions.com have been busy again. 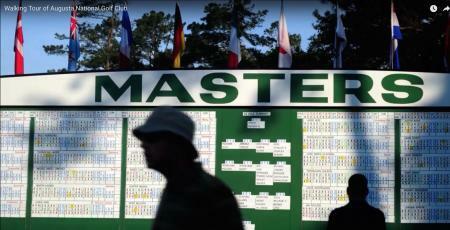 This time they have been selling the front entrance sign to Augusta National. 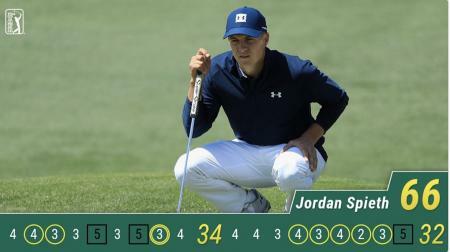 And this is how much it went for. 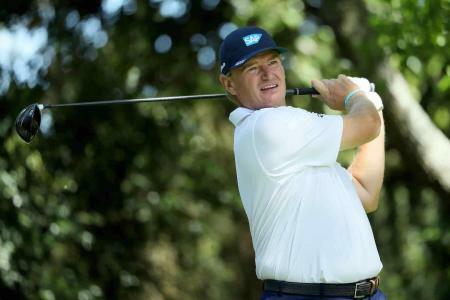 Christmas came early for Ernie Els, as on Christmas Eve he received a letter from Augusta National inviting him to the 2018 Masters. 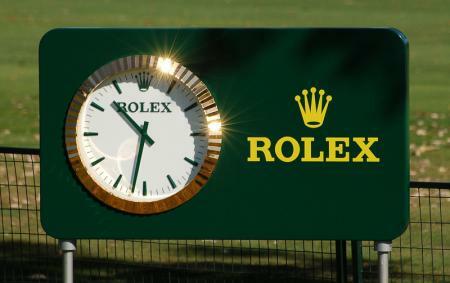 But it was sadly not an exemption as Ernie clarified on Boxing Day via Twitter. 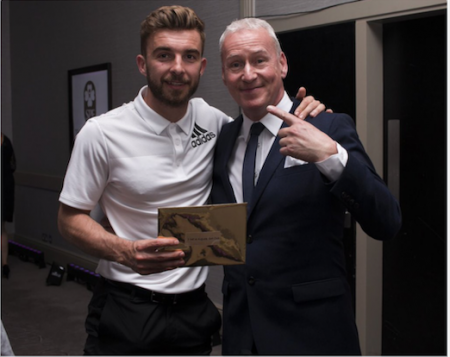 West Bromich Albion midfielder and Scottish international James Morrison has spent a whopping £60,000 on one round of golf at Stiliyan Petrov's Foundation Dinner, but it's all in a good cause. 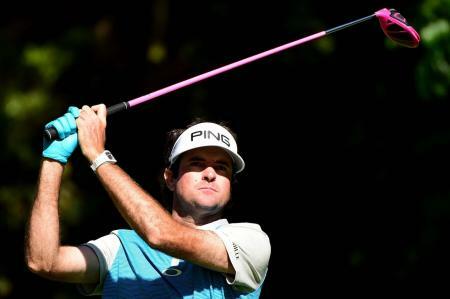 It's shoe time for Bubba Watson ahead of this year's Maters, when the in form man of the moment will make a bid for his third Green Jacket. 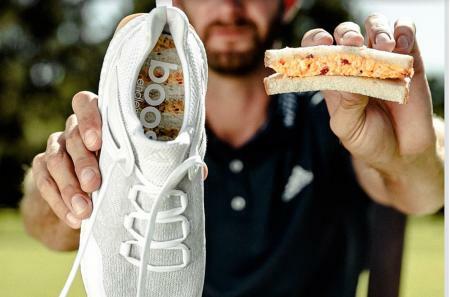 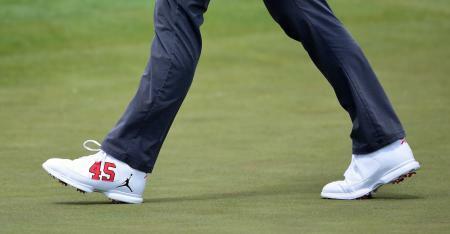 But when it comes to shoes, it's G/Fore all the way for Bubba. 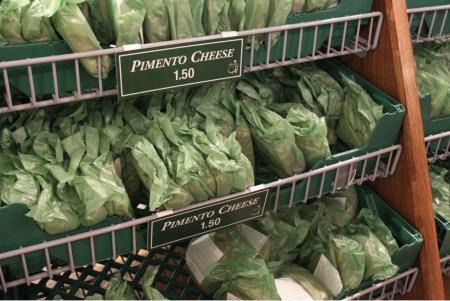 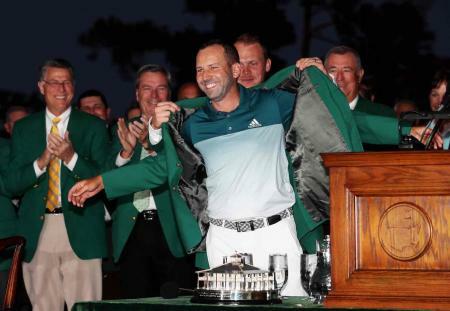 As the 2018 Masters quickly approaches, so, too, does a special tradition at Augusta National Golf Club that annually takes place on the eve of the Tournament. 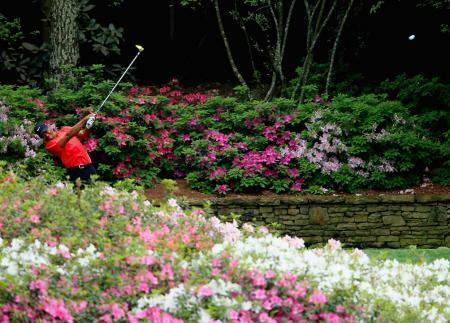 Azalea Garcia take a bow!!! 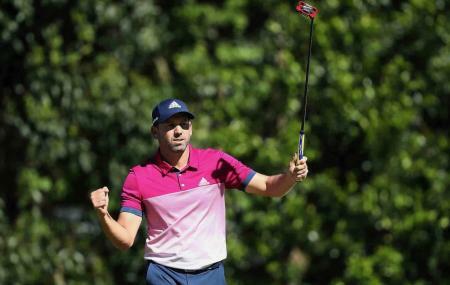 Congratulations to Angela Garcia and her husband Sergio, as she gives birth to their first child. 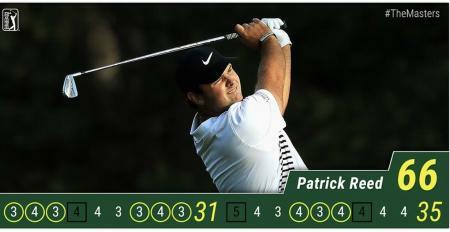 And what a name to be given. 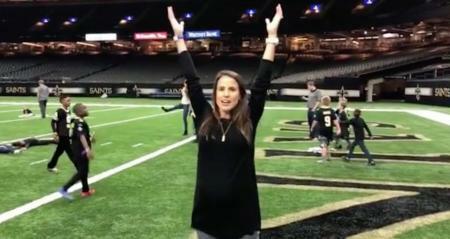 Introducing Azalea Adele Garcia. 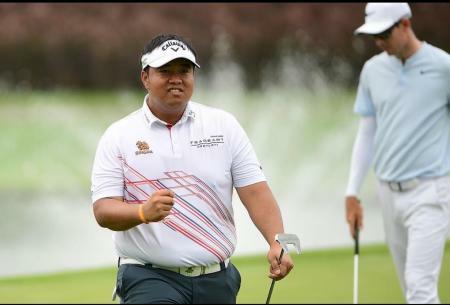 Thailand’s Kiradech Aphibarnrat made an eagle on the final hole at last week's Indonesian Masters to earn himself a possible place at The Masters. 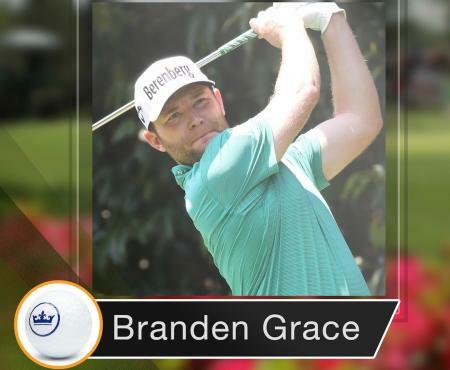 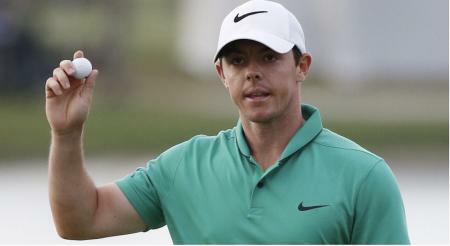 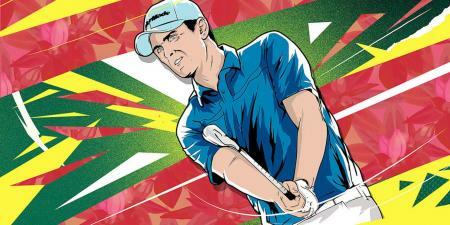 But why did he then withdraw from a tournament to secure a place at the Masters? 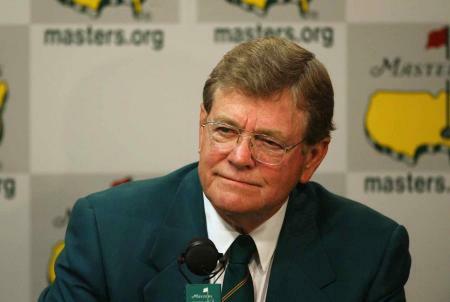 Hootie Johnson, the former chairman at Augusta National, has died at the age of 86. 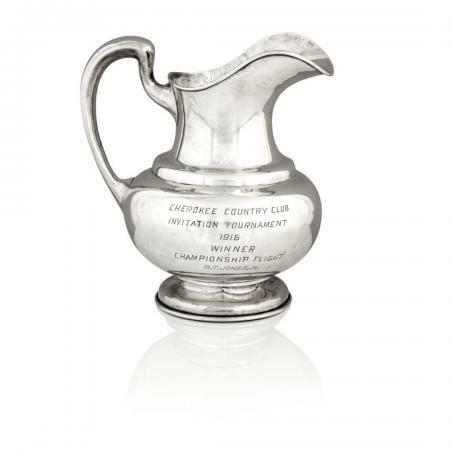 The only trophy won by Robert ‘Bobby’ Jones still known to be in private hands, is to be sold at Bonhams next Sporting Sale in Edinburgh on Tuesday 23 May. 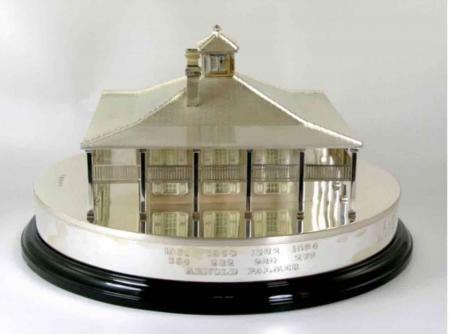 It is estimated at £20,000-30,000. 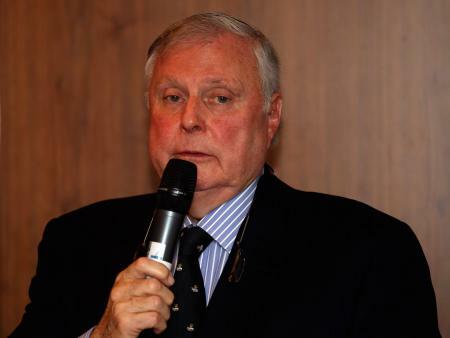 Peter Alliss has managed to get himself into hot water again, over a remark he made on–air about the length of Sergio's fiancee's, Angela Akins, skirt. 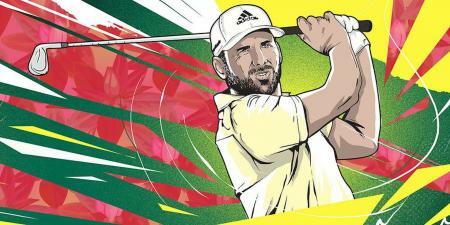 OMG Sergio Garcia Major Champion!!!! 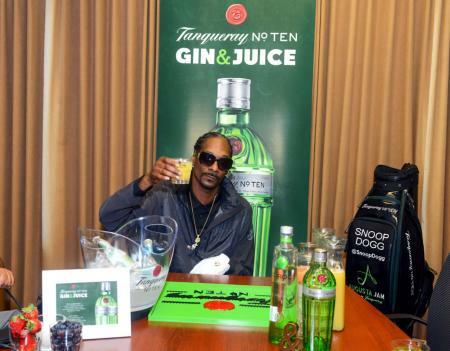 Snoop Dogg thinks that the Masters suffers from a coolness deficit, and he plans to change that by bringing his brand of “hip hop flavour” to the tournament. 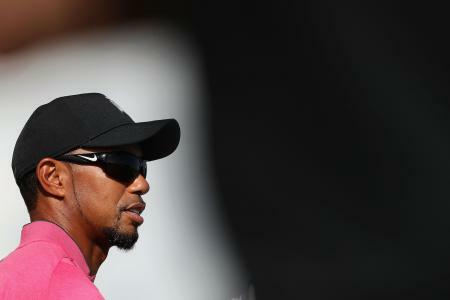 Notah Begay III said in a Friday appearance on The Rich Eisen Show, that we can expect to see TIger Woods back within the next month. 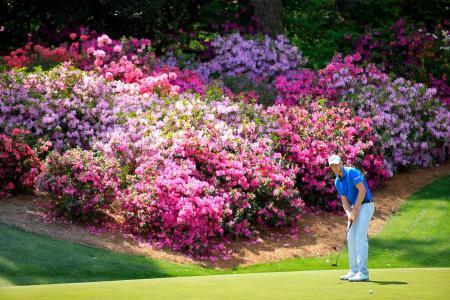 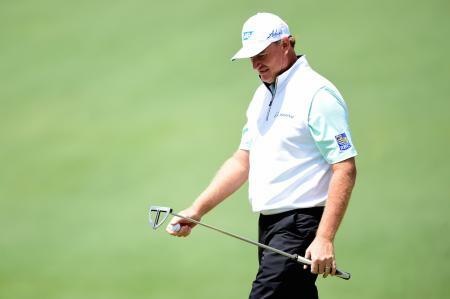 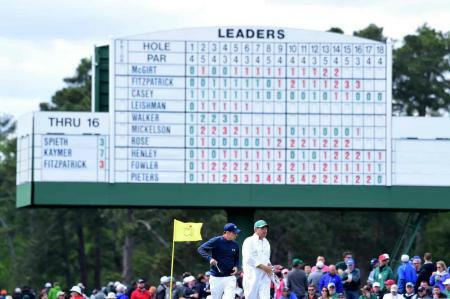 Ernie Els had a nighmare moving day round at the Masters, shooting an 83 to end the day at at +14 and in last place. 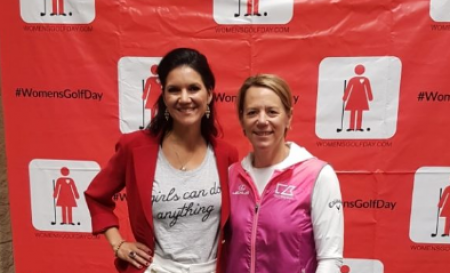 Gary Player has been showing Elise Lobb, the social media sensation who has 195K followers on Instagram, how he keeps fit, even when there is not a gym at hand. 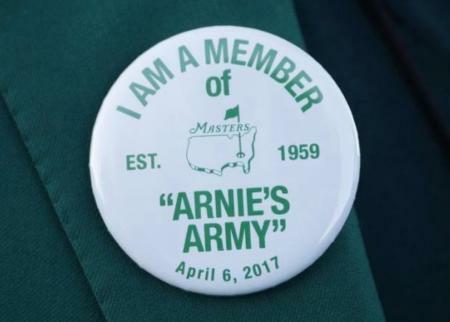 Commemorative pins honouring Arnold Palmer were handed out to everyone attending the first round of the Masters on Thursday, and they are already appearing for sale online. 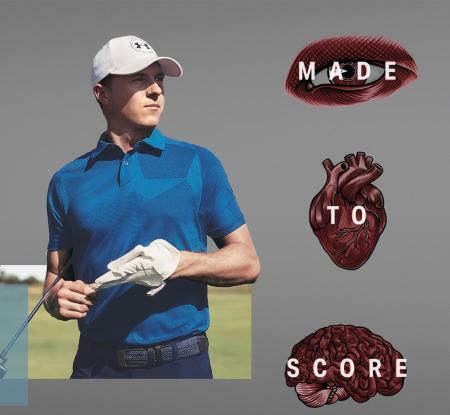 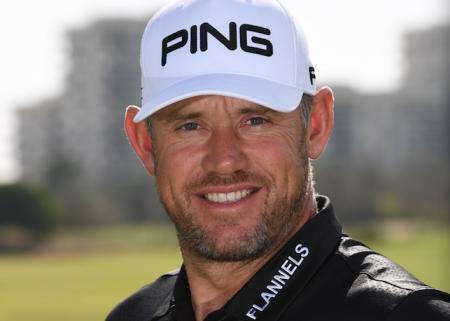 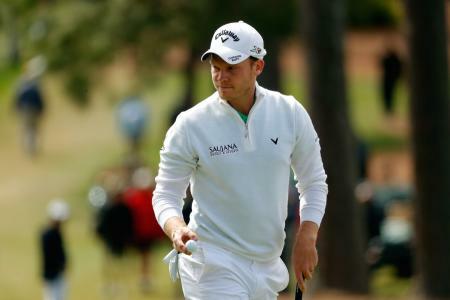 Lee Westwood is once again aiming for Masters glory and Flannels, the luxury fashion retailer, has highlighted its appreciation of high–end clothing by placing a £2 million price tag on the tournament’s famous green jacket. 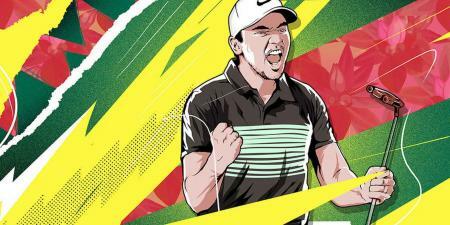 To celebrate TaylorMade athletes, UK artist Scott McRoy was commissioned to create a set of unique illustrations for 'The Contenders' that are bidding to be crowned champion on Sunday night. 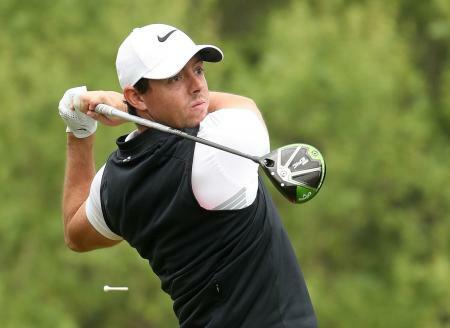 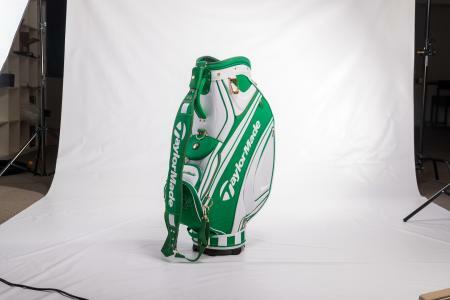 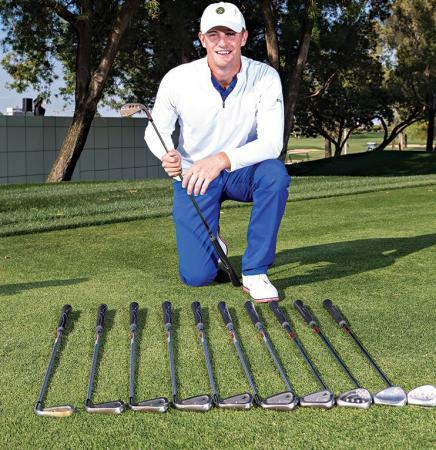 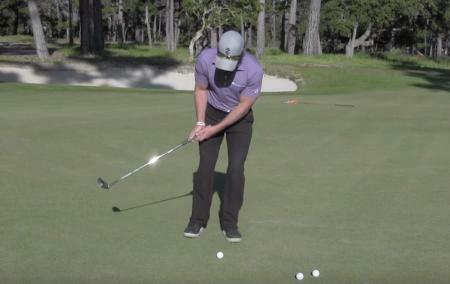 Here's his take on the 'Matador,' and what's in his bag for Masters week. 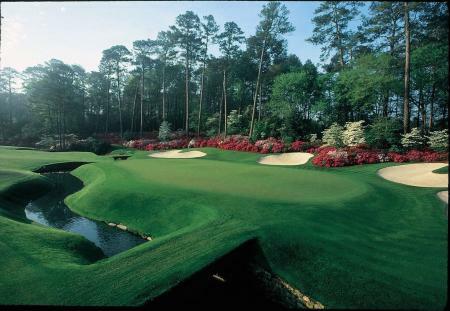 Bubba Watson will be hunting a third Masters title this week and will be adding G/FORE colour and style to Augusta National. 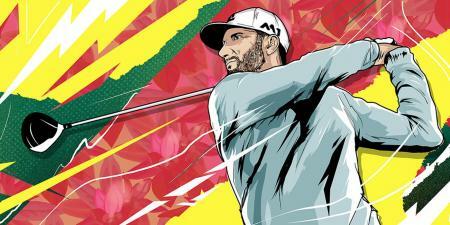 The season’s opening major is almost upon us, and to celebrate TaylorMade athletes, UK artist Scott McRoy was commissioned to create a set of unique illustrations for 'The Contenders' that are bidding to be crowned champion on Sunday night. 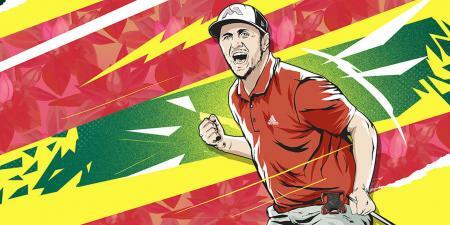 Here's profile number one - it's Jon Rahm. 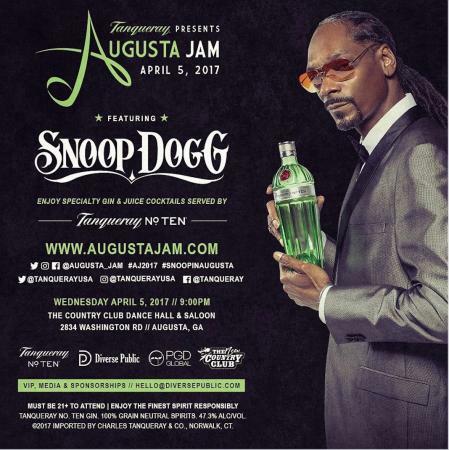 Snoop is hosting a party with Tanqueray Gin right down the road from Augusta National Golf Club, and just the night before the Masters kicks off. 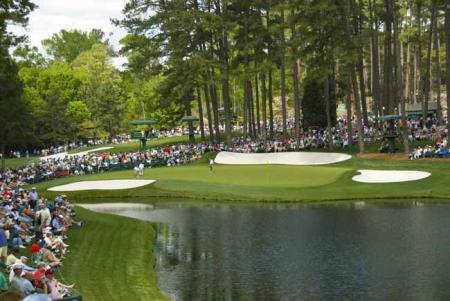 When we get an email from Augusta National, we normally sit up and pay a bit of attenton. 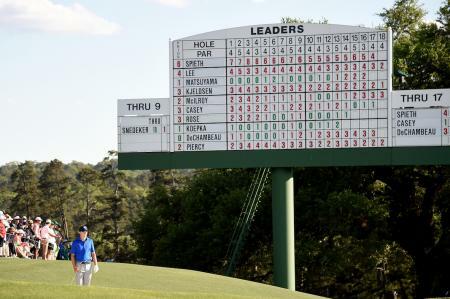 And as they want to promote what they see as an important and beloved fixture at Augusta National Golf Club, well then we're happy to help. 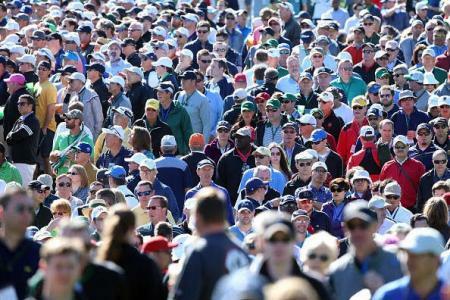 The BBC has agreed an extension to its deal to broadcast the Masters, so the broadcaster hasn't completely thrown in the towel over its golf coverage. 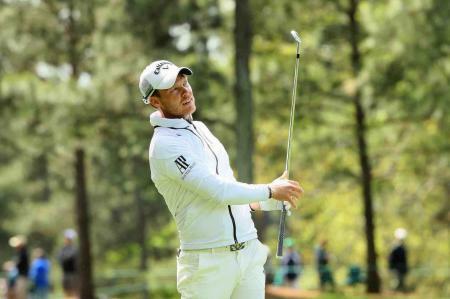 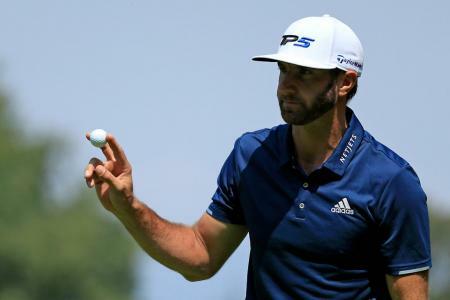 Glencor Golf Holidays, the UK based golf tour operator, has unveiled a new promotion which gives golfers booking a holiday the opportunity to predict who will win the US Masters 2017 and win up to 1000 Euro in spending money. 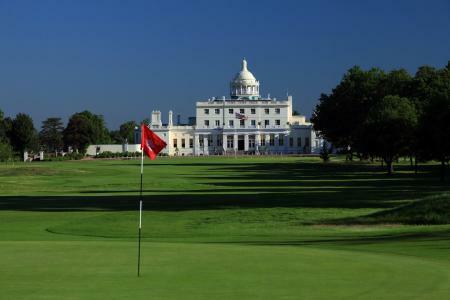 Stoke Park to be bought by The Trump? 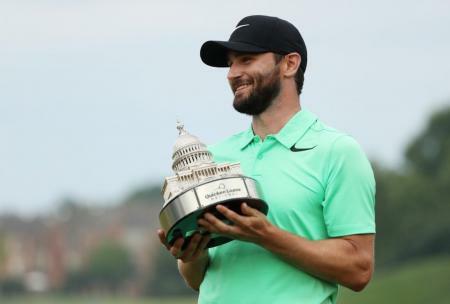 There’s a rumour going round that Stoke Park is on The Trump’s golf shopping list, and it is believed that the King family, who own Stoke Park, have been made aware of Trump's interest. 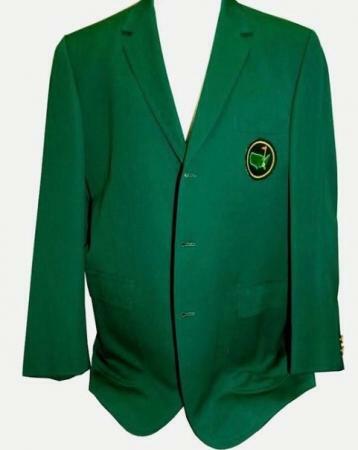 One of Arnold Palmer's Masters trophies is up for sale by Green Jacket Auctions. 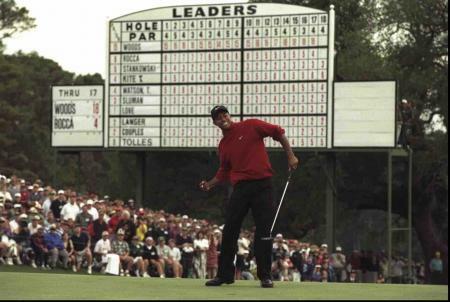 And as of Sunday afternoon, the bidding is at $107,181 to be precise. 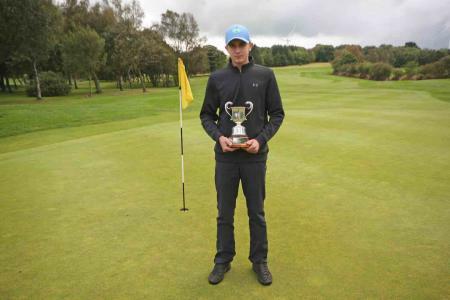 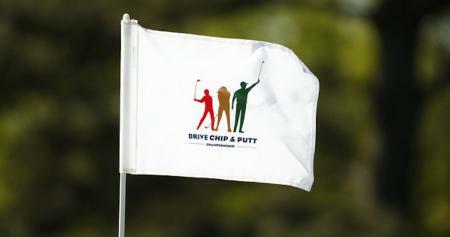 A 15-year-old schoolboy has missed out on setting a course record at South Moor Golf Club because of a rules mistake. 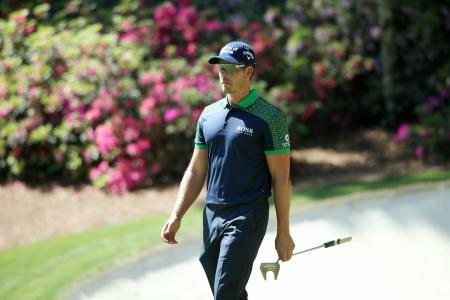 We all know that council-run golf municipal courses have been in decline in recent years as local authorities have made cuts and sold land, so here’s a good news story for once. 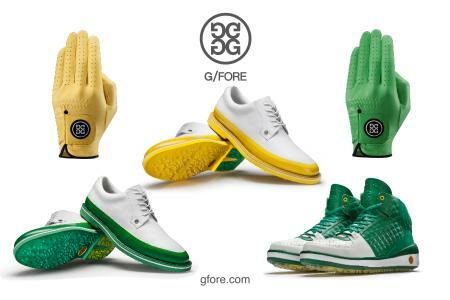 Bubba Watson first started wearing the G/Fore golf glove a little while back. 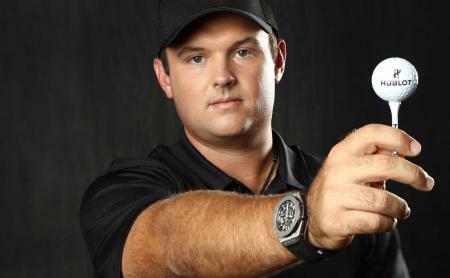 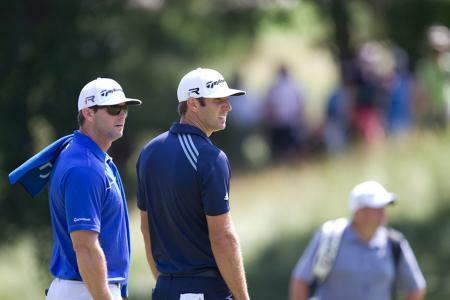 First week in wearing the glove, Bubba won wearing the Northern Trust Open. 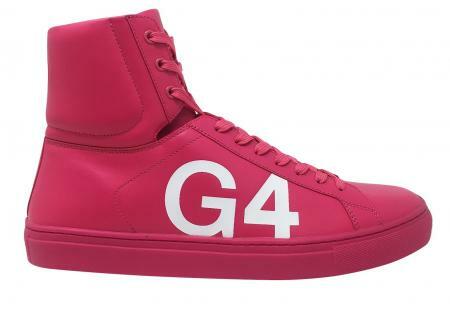 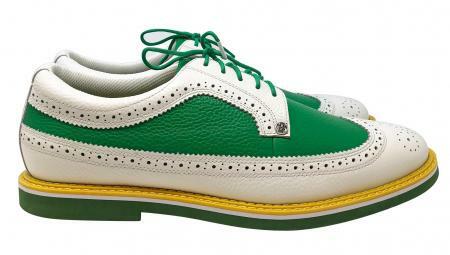 Now his deal has officially kicked in, Bubba will be wearing the G/Fore Gallivanter shoes this week at the Masters. 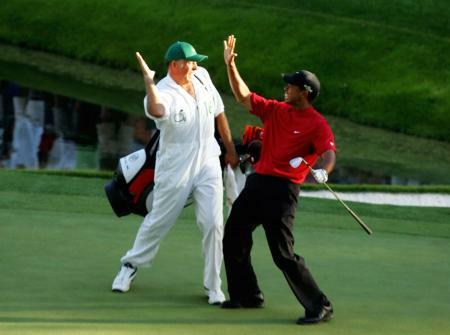 You've got a three foot putt for par. 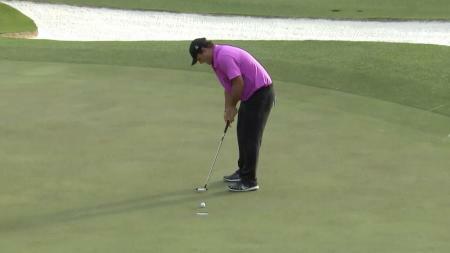 Six putts later you've made a ten. 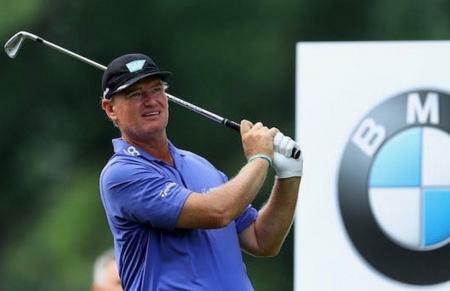 Bloody hell Ernie, we knew you were having trouble on the greens, but you could have at least concentrated. 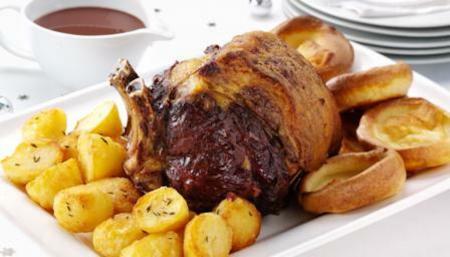 And you've just cost us two quid. 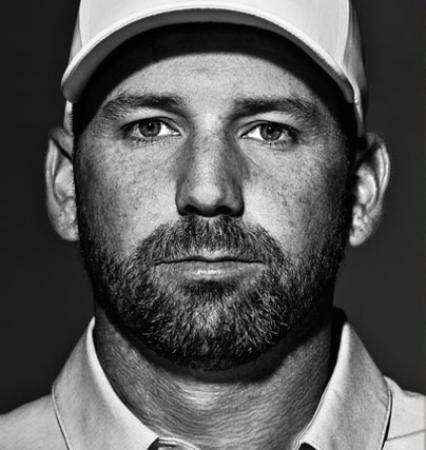 Now we know why you were 250-1. 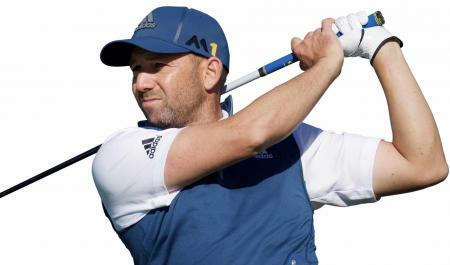 Sergio Garcia has sensationally been disqualified from the third round of the Saudi International on a charge of serious misconduct. 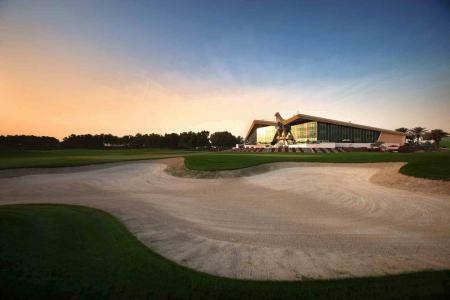 Troon International has announced the launch of the first ever Troon International Trophy, to be held at the world-renowned Abu Dhabi and Saadiyat Beach Golf Clubs from the 22nd – 24th October 2018. 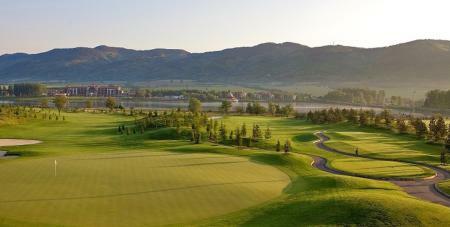 Troon International has announced its latest partnership with Pravets Golf Club in Bulgaria. 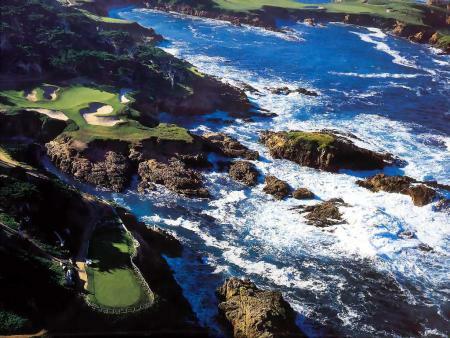 The 18-hole, par 72 Championship course is regarded as one of the best clubs in the country, nestled amongst the most dramatic landscape. 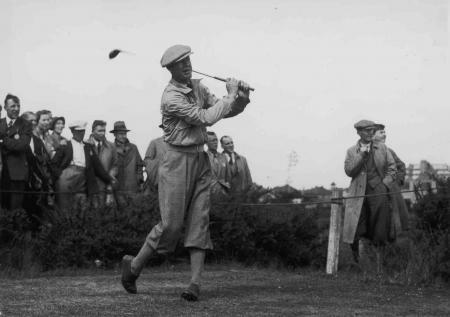 Yorkshire born Dr Alister MacKenzie is renowned for designing Augusta, but he was also responsible for some other masterpieces. 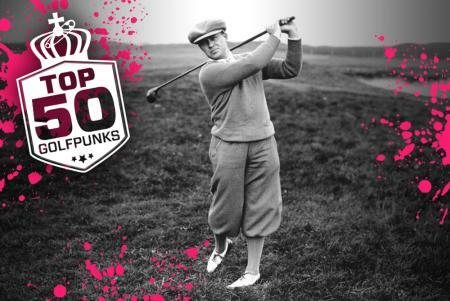 Here are four of our favourites, which just about anyone can play, and one that is virtually impossible to get on. 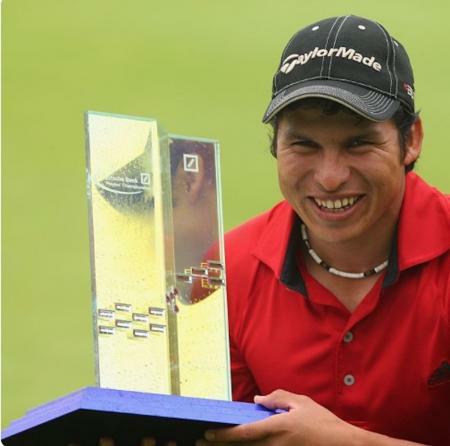 Argentine Andres Romero picked up seven shots in his last ten holes to win the BMW International Open by one shot.